We are on Day 6 of RIE Foundations and today was our first real-life parent-infant class observation. It was fascinating to see a basic room set out for play for different age groups and hearing about all the thought and care that goes into the choice and placement of every play object and piece of equipment. If I hadn’t learned anything of how children play and how to interact respectfully with young children previously, then I certainly have now. RIE class facilitator, Deborah Carlisle Solomon and her intern Michelle were beautiful to watch. Their interactions with the babies and the parents was something I wish everyone could see. 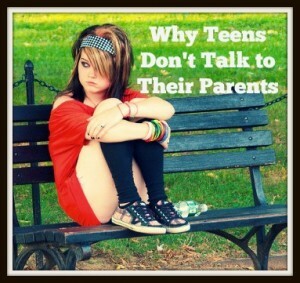 Deborah has this calm, confident presence about her which puts everyone at ease. 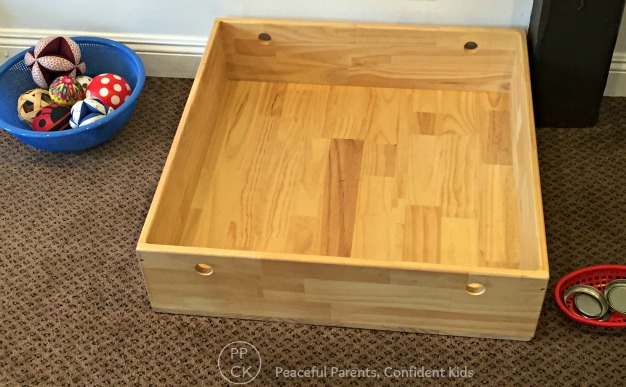 This entry was posted in Play and tagged Open ended toys, play, Toys on January 20, 2016 by peacefulparentsconfidentkids. 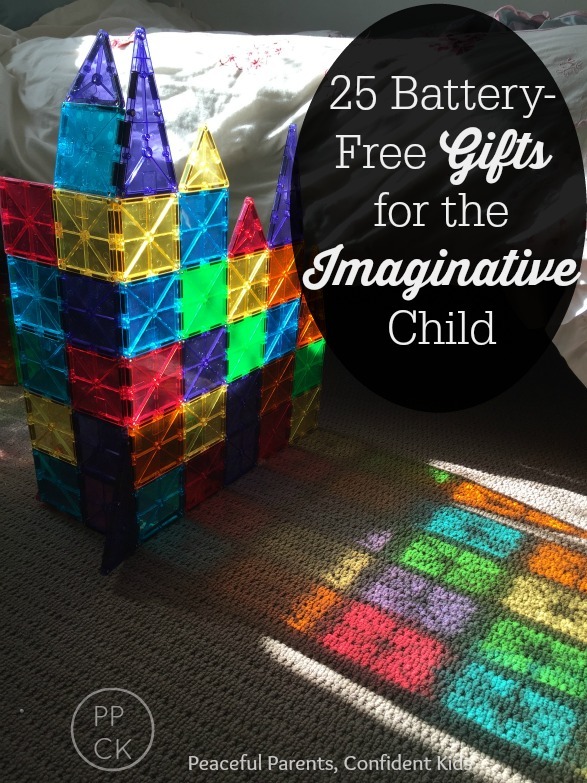 Do you have a hard time selecting the perfect gift for your children? Over time, I have become much more choosey with the toys I buy for my children. I look for quality and durability wherever possible and I also consider how active or passive a toy is. 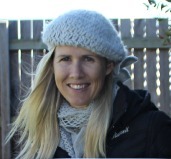 Magda Gerber used to teach that an active toy makes for a passive child (the toy does the work for the child at the push of a button) and a passive toy (battery-free toy) encourages the child to create the play for themselves. 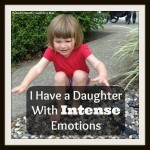 This entry was posted in Play and tagged Open ended toys, Toddler Play, Toys on December 9, 2015 by peacefulparentsconfidentkids. 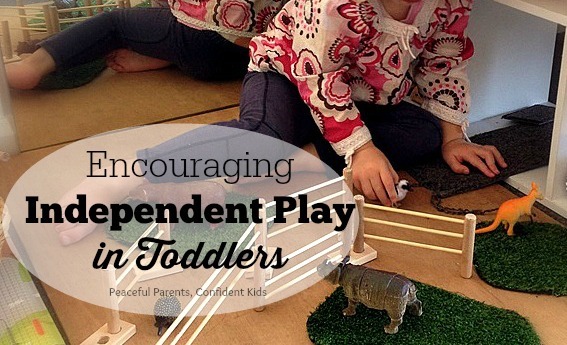 Fostering independent play in young children takes time and patience. Some children are naturally more content with their own company but for others, playing independently can be a struggle, particularly if they have been entertained frequently as infants or had play done for them in the early stage of their life. Our eldest daughter is like this and it has taken significant and conscious effort on our part to foster independent play skills in her. 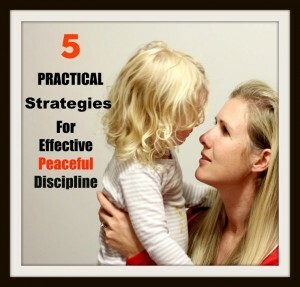 For the past three years we have been following the advice of Magda Gerber’s respectful parenting approach. 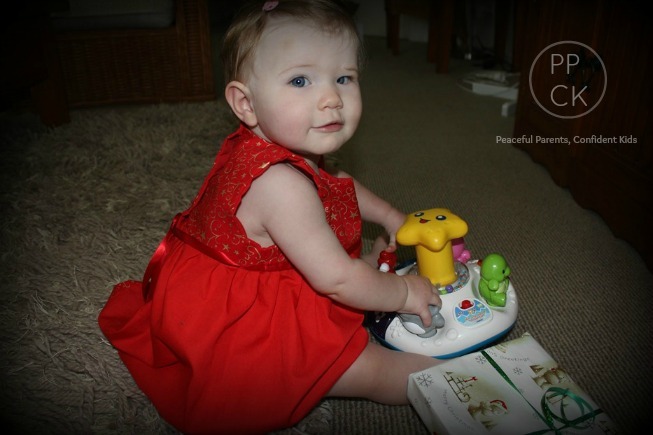 We are now starting to see more independence in her play and contentedness to be on her own as a result. 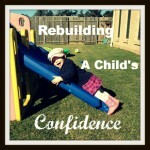 This entry was posted in Building Confidence, Play and tagged allowing play at age and stage, Independent Play, Open ended toys, Slowing Down Care Giving Moments, Toddler Play, Toys on October 26, 2014 by peacefulparentsconfidentkids. Today, I’ve been keenly following posts from Janet Lansbury depicting the play rooms of some of her followers. I have loved seeing how they have used (in most cases) minimal space to create a beautiful play environment for their toddlers. Many have used mirrors on walls to reflect light and be a focus point for curious crawlers. 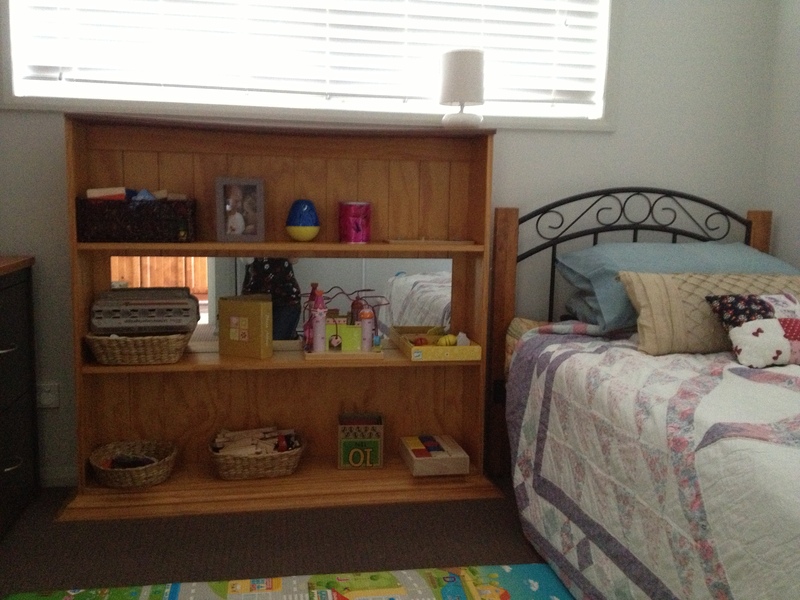 The use of book shelves is consistently seen to organise the toys neatly for the children to access and cosy areas are often created with the use of mats, cushions or other props to help define areas throughout the room. In all cases, the rooms are beautifully presented with all toys neatly in their homes and furniture in perfect alignment. Reading through many of the comments that arose after each picture was posted, I noted that a lot of followers were amazed at how tidy the rooms were and how ‘inadequate’ they felt upon seeing such perfectly presented play rooms. It got me thinking, how do these people keep their rooms in such good order (even if it is just for a photo). Are their toddlers neat and tidy and return their toys to their homes after each time they use them? Highly unlikely! Are the parents extremely fastidious about cleanliness and tidiness and run behind after their toddlers all day ensuring everything is in its correct place? Good for them if they can keep that up day in and day out – haha! I believe, in all likelihood, that its actually something to do with their room design, toy choices and layout. In my early days of parenting, I went a little nuts buying toys. Initially, it was manageable inside a couple of cupboards in the play areas I had designated for the kids. But following a couple of Christmases and a rather large first birthday party, it got to the stage where the cupboards (not to mention any spare drawers, boxes or corner areas) were so full that I literally had to hold the toys in place and close the door quickly so that they wouldn’t fall out. Of course, this meant that as soon as my daughter, Lucy, (2yrs) opened the cupboard, either the toys fell out around her or as soon as she pulled one thing out, five more would come with it. This not only created an instant mess but also meant that she would get distracted by all the toys that had come out and the original toy she was aiming for would be forgotten – not ideal when I was aiming to increase her attention span! This also occurred with the toys I had piled in boxes and neatly stored. She would rummage through the box to get to a toy and in doing so, would inevitably upend the whole box onto the floor and pretty soon, my seemingly orderly toy area was resembling a kids junk sale, rummaged through by 50 kids. With such a chaotic play space, the type of play that ensued was quite fragmented with each item discovered on the floor receiving about 3.6secs of attention before being discarded for the one that got tripped over or sat on or noticed out of the corner of her eye. Clean up became a nightmare too as I tried hard to fit all the toys back into the cupboards, drawers and boxes so they wouldn’t fall out. 99% of the time, this could only be done once the kids were in bed because as I tried to put things away, my curious toddlers decided THAT was the toy they wanted to play with and would move heaven and earth (including all their other toys) to get it. Upon seeing some other amazing play rooms on sites such as Play at Home Mum and An Everyday Story and venturing into the world of RIE, I realised that I needed a big toy clean out. My children did not need access to all their toys at once and in fact, this was counterintuitive for them developing creativity and independence in their play. I found an old book shelf in the garage and went to K Mart and bought a cheap shelving unit with 4 pigeon holes. I chose simple toys that would engage my children and develop their imaginations and problem solving and placed them neatly in their own spaces on the shelves such that no toy was touching another – each had its own designated area. This is a small area for play we have set up in the only living room in the house. We recently moved a large coloured mat away from this space as the bright design meant that many puzzle pieces and other small objects became ‘lost’ causing loss of interest or frustration. We are now on the lookout for a plain design rug for here. I was amazed how much more orderly the toy room suddenly became. The kids would come and pick out just one toy and sit down with it to explore. When they finished playing with that toy and went to collect another, I started gently talking to the girls about where the toys belonged and together we would put the used toy back in its place. Occasionally, now, Lucy will put her toy back in its home once she has used it but more often she leaves it out and goes in search of her next activity. I don’t mind though as I know that, to her, play is far more important and who am I to interrupt such important work in progress. 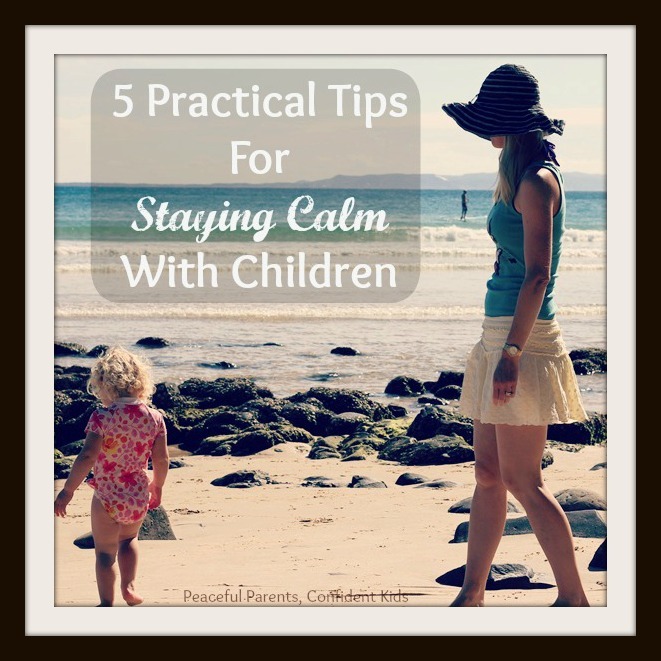 I do find it really easy to pack things away myself though while the kids focus on another task or even at the end of the day when they have gone to bed, because each toy has its own space and there just isn’t the volume of toys there used to be strewn across the floor. This is a small room at the front of the house that couples as a toy room, office space and guest bedroom. With each toy having its own space, clean up is easy. Like others on Janet’s blog today, I introduce ‘new’ toys occasionally, swapping them for ‘old’ ones to keep the excitement alive. Toys ‘out of rotation’ are kept in the garage, out of the children’s reach and I am constantly amazed each time I reintroduce an ‘old’ toy at how the children react to it differently and find new ways to use it. I guess they have learned, developed and grown in the time since the toy was last out and can use their new found skills to create a new experience for themselves. 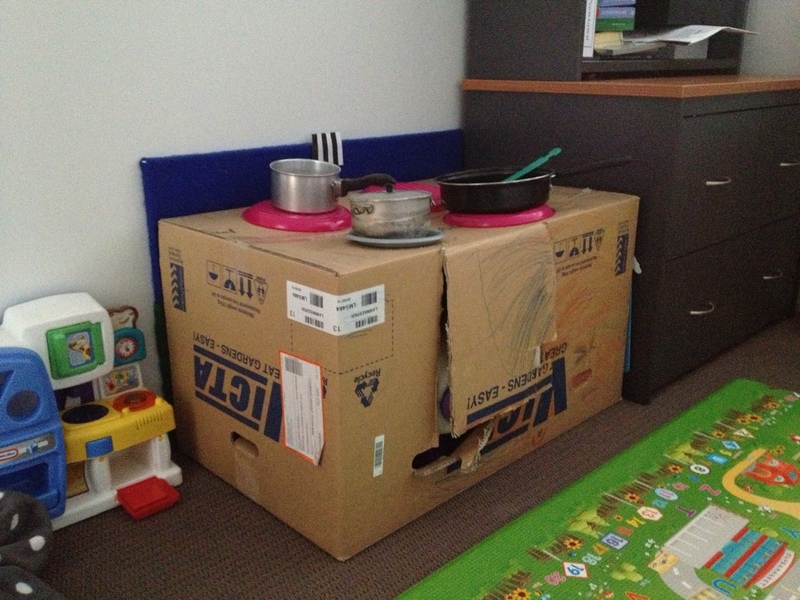 This cardboard box is being used as a stove top. The kid’s soft toys live inside the ‘oven’ part of the box and a few utensils for cooking live in the bottom left hand draw of the filing cabinet, to the right of the box. 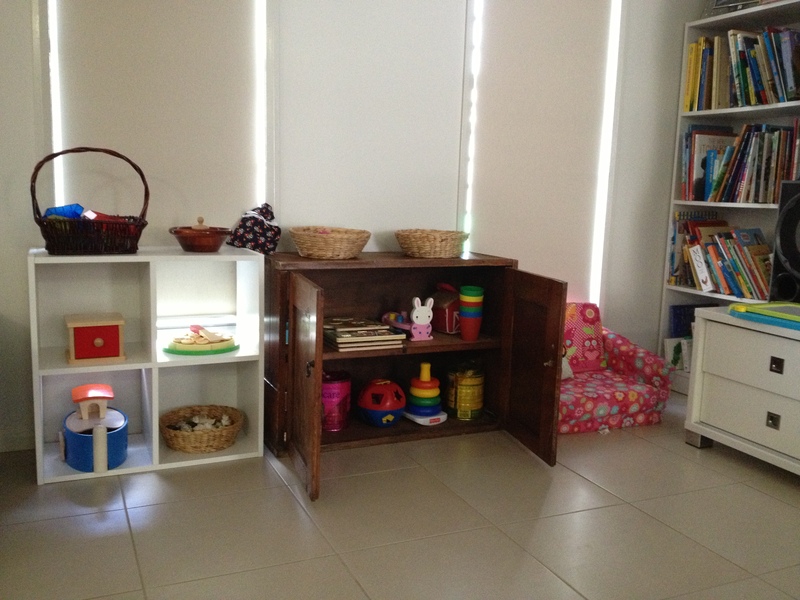 This entry was posted in Play and tagged Play room design, RIE, Tidying toys, Toys on March 20, 2013 by peacefulparentsconfidentkids. In my early parenting days I was drawn towards toys that lit up, buzzed, talked or spun around at a push of a button. It seemed that this style of toy was the best thing to hold my daughter’s attention as she delighted in the thrill of initiating an immediate cause- effect scenario. The flashing lights drew her in and the exciting sound kept her enthralled enough to continue pressing the button over and over. I also drew comfort from the fact that many of these electronic toys repeatedly sung out abc’s and 123’s, exposing my daughter to early learning which could only serve her well for the future. This entry was posted in Play and tagged Creativity, Imagination, Open ended toys, Problem solving, RIE, Toys on March 13, 2013 by peacefulparentsconfidentkids.